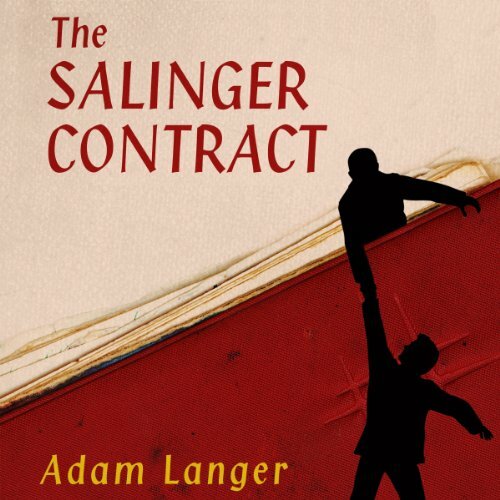 Showing results by author "Adam Langer"
An enthralling literary mystery that connects some of the world’s most famous authors—from Norman Mailer and Truman Capote to B. Traven and J. D. Salinger—to a sinister collector in Chicago. Adam Langer, the narrator of this deft and wide-ranging novel by the author of the same name, tells the intertwining tales of two writers navigating a plot neither one of them could have ever imagined. There may be no other escape than to write their way out of it. 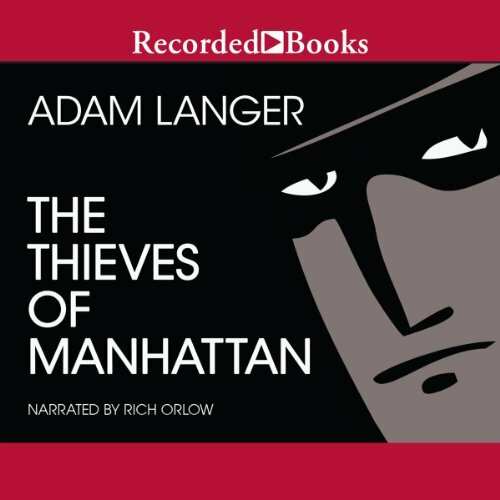 In a starred review, Publishers Weekly calls The Thieves of Manhattan a “delicious satire of the literary world.” Here Adam Langer introduces Ian Minoit—an aspiring writer who just can’t seem to get published. When Ian’s successful girlfriend leaves him for the talentless hack Blade Markham—whose acclaimed memoir Ian is convinced is a fake—he can’t understand why he always gets the short end of the stick.